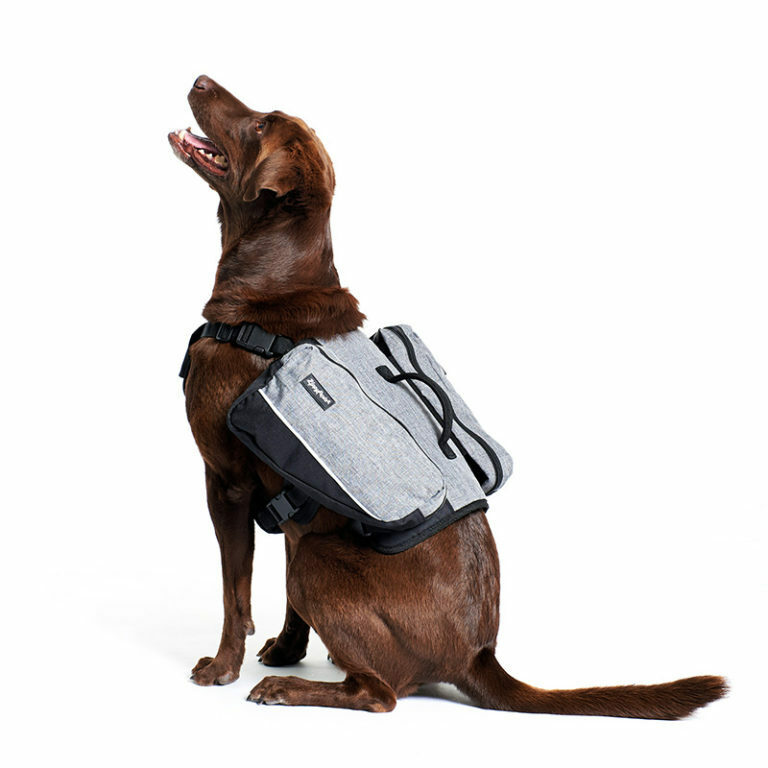 Make carrying pet essentials easier when you’re on outdoor adventures with your dog with the ZippyPaws Graphite Backpack! Now you can pack all your pet care essentials in one bag when you’re outdoors with your dog! 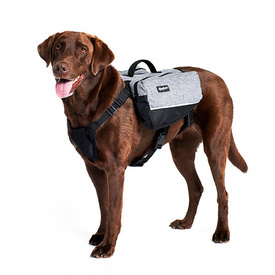 The Adventure Backpack features two large and spacious side pockets to store treats, water, cellphone, etc., and to help distribute weight while your dog carries the backpack. The adjustable straps make it easy to fit the backpack on your dog and keep it in place while the pads provide extra comfort for your pet. 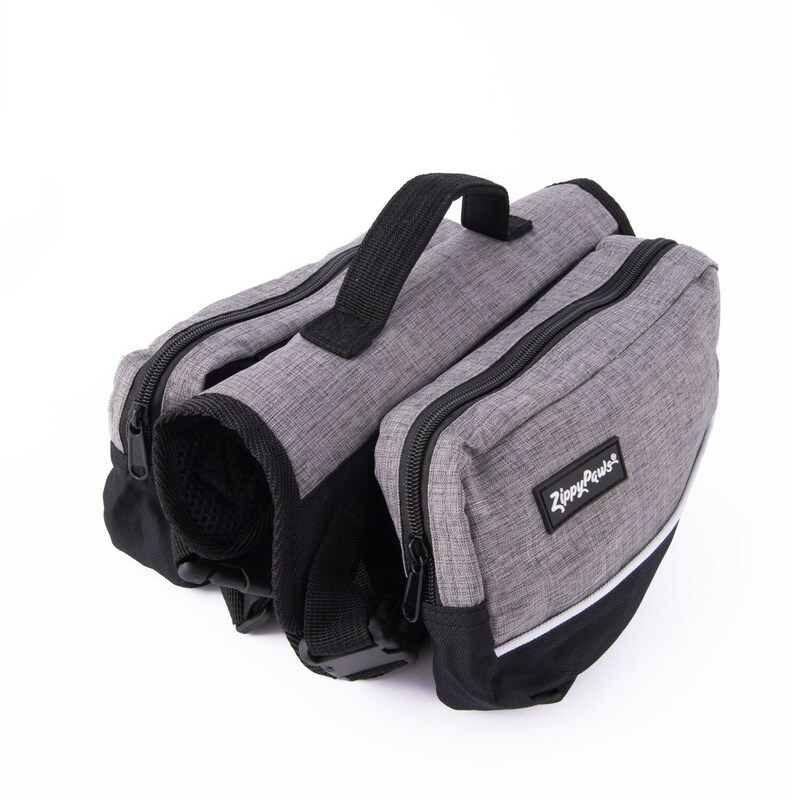 Designed with breathable fabrics, this lightweight pet storage bag keeps your dog cool, perfect for hikes, walks, and other outdoor adventures. For evening walks, the reflective lining on the backpack helps increase visibility for added safety. 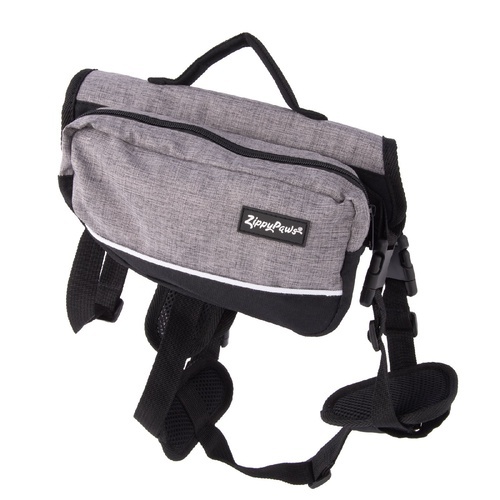 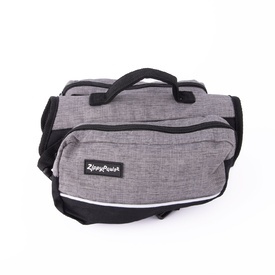 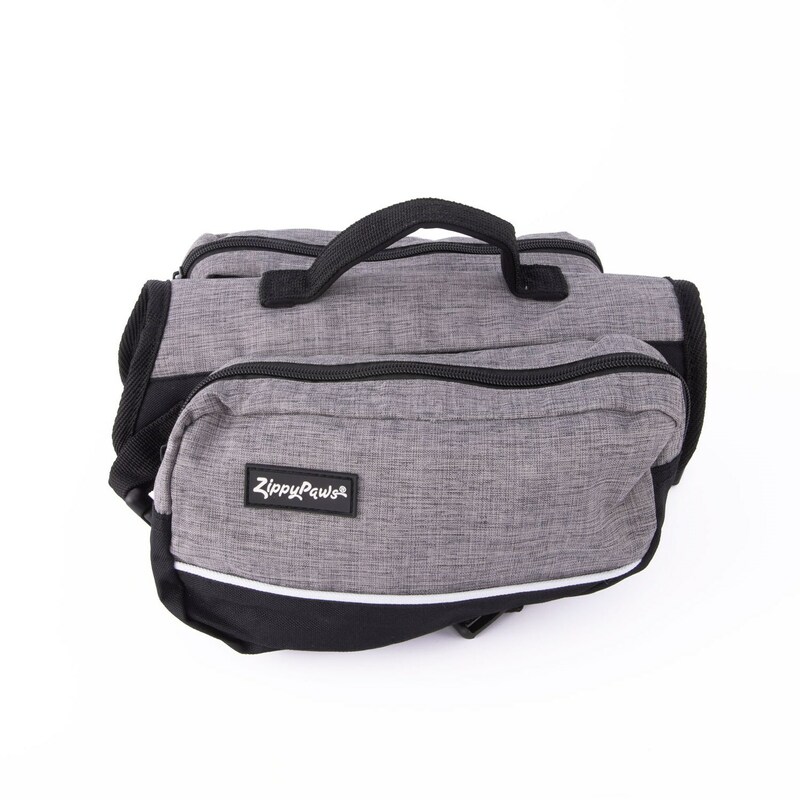 Enjoy hikes, walks, and even short trips with your dog hands-free with the ZippyPaws Graphite Backpack!